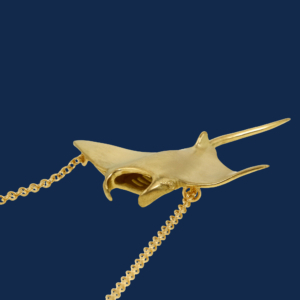 WildAid’s Instagram post today features my 18K gold Manta Ray pendant in this beautiful image. 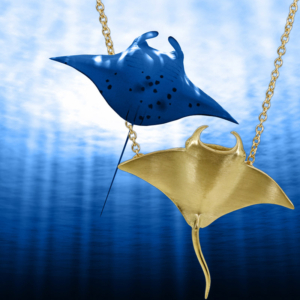 According to WildAid, manta rays are slow-reproducing marine animals that are threatened by unsustainable fishing practices and incidental by catch. 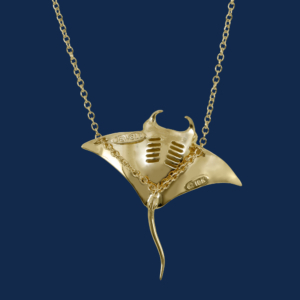 I’m excited to work with WildAid to save the mantas.